Winner of the AIFIn award, the Golden Circle award, “as a company that makes evolution, change and innovation its focus”, Walliance is ready to present its platform in a new version, in two languages, on the 2nd of May in London within the “Future: PropTech”, a European event dedicated specifically to the digital development of real estate. 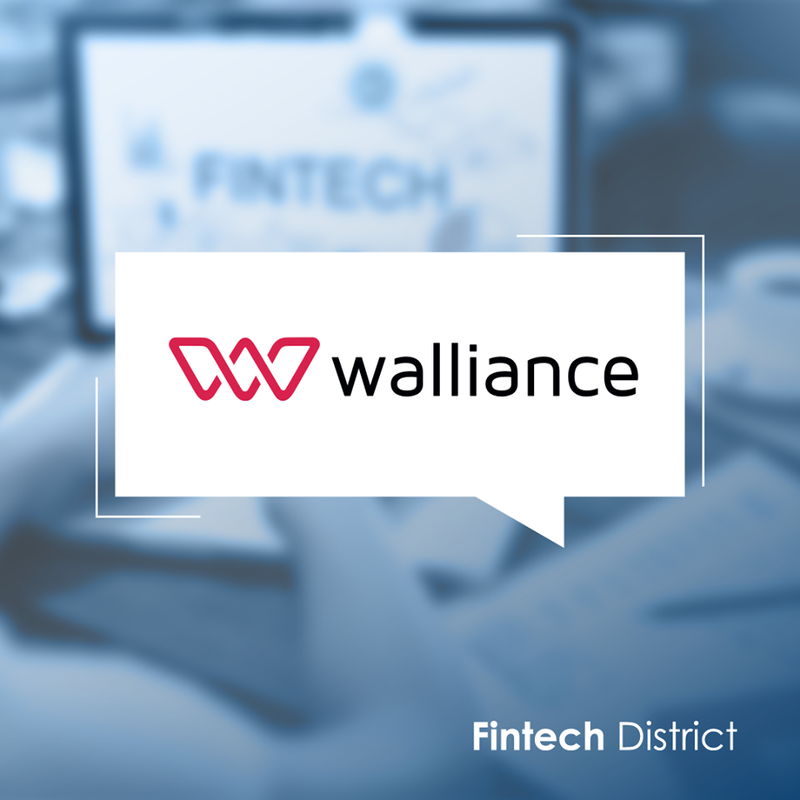 Founded on 18 July 2016 and officially launched on 12 September 2017, Walliance joined Fintech District in November. “Being part of this community for us means being inside a structure that gives us the possibility to create new partnerships in an area where networking is very important – claims Giacomo Bertoldi, Founder and CEO of Walliance – Within the Milan ecosystem, this surely allows us to grow faster thanks to the companies we deal with, every day in Fintech District”. Walliance is the first Italian equity crowdfunding platform entirely dedicated to real estate that allows anyone who wants to invest in this sector starting from very small amount of money, from EU 500, “and investors can select from time to time the real estate project that they consider the most valid one”. This platform, created and managed by a nine-member team with an average age of 38, is open to real estate projects all over the world. “We have recently launched a real estate project in the United States, in Manhattan – explains Bertoldi – During these months, we are focusing on quickly become international”. On the 2nd of May, Walliance will present its platform in two languages, in London, within the “Future: PropTech”, a European event dedicated specifically to the digital development of real estate, “the place to be” to explore global market opportunities. Waiting for May, last week Bertoldi and his team received the AIFIn award, the Golden Circle award, “we had the chance to be selected among the winning fintech companies, it is certainly very important recognition for us because it is dedicated to all those companies that make evolution, change and innovation their focus”.